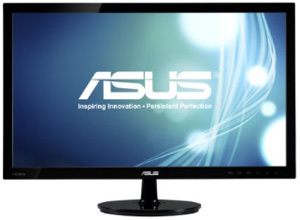 Although a fast CPU and plenty of RAM and hard drive space are important, the monitor is arguably the most important part of any computer system. After all, you’ll be staring at the screen virtually the entire time you’re using your computer. In times past, the typical budget laptop came stuffed with cheap, inferior components that made for a frustratingly slow and inefficient computing experience. But times have changed. Nowadays even many mid-range laptops offer plenty of speed and power at affordable prices. 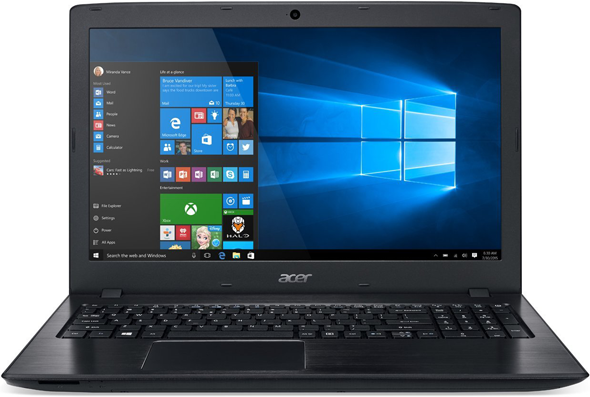 I recently had the opportunity to check out a very affordable mid-range laptop from Acer, and overall I believe it’s a great machine for the money. If your home or office is in an area that’s prone to frequent power outages or receives fluctuating power levels from the main grid, you are surely aware of the need for a high-quality Battery Backup System or UPS. But you might not be aware of the need for many modern PCs to have a clean source of power that consists of true sine waves instead of the clipped square waves produced by most cheap battery backup units. If your computer has a modern Active PFC power supply, it’s best to feed it sine waves just like the electricity that’s delivered by the power grid. The new crop of 2019 laptops are here, and as expected there are a number of them to choose from. The models that are getting the most attention are expensive business and gaming laptops, but there are several new general purpose laptops out there as well. 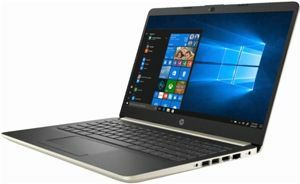 One case in point is the sleek new HP 2019 14-CF0014DX 14″ Laptop. This is a nice, compact laptop that’s about the perfect size for folks who travel frequently. Its 14 inch screen is plenty large enough for easy viewing, yet the laptop itself is small enough to carry with you most anywhere. It’s also relatively light at about three pounds.